We got our first proper snow since spring 2013, which we were all very excited about. 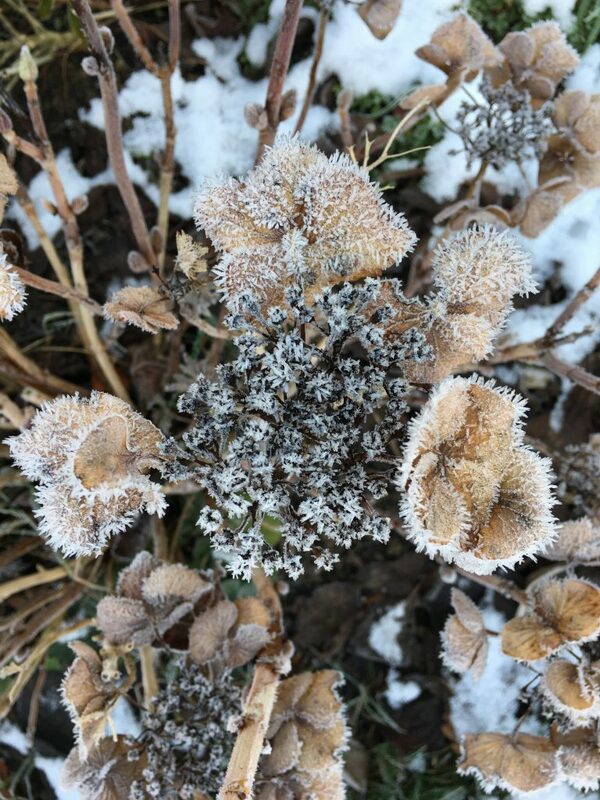 Day 344 – Sunday 10th December – we woke up to a bit of snow on the ground, and sleet falling. 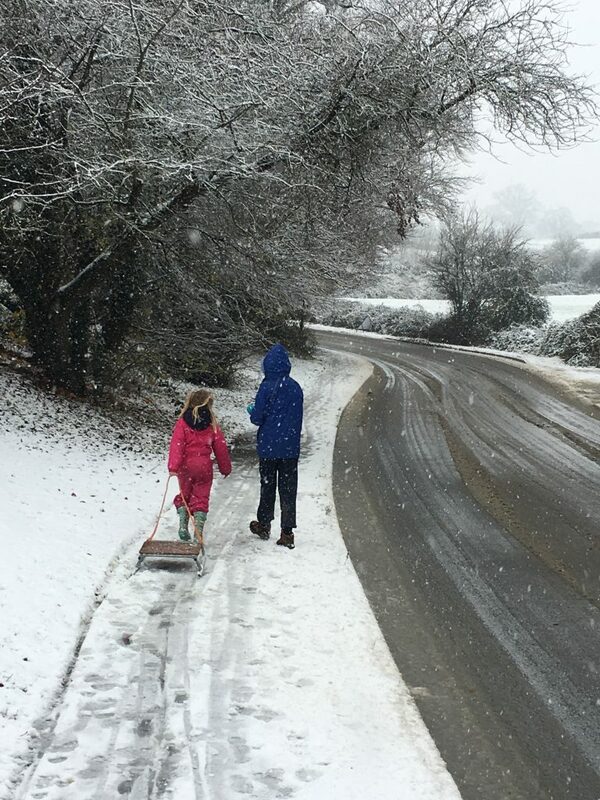 About lunchtime, it turned to snow, so we went for a little family sledging trip close to home. This is my daughter and niece, they’re the best of friends. 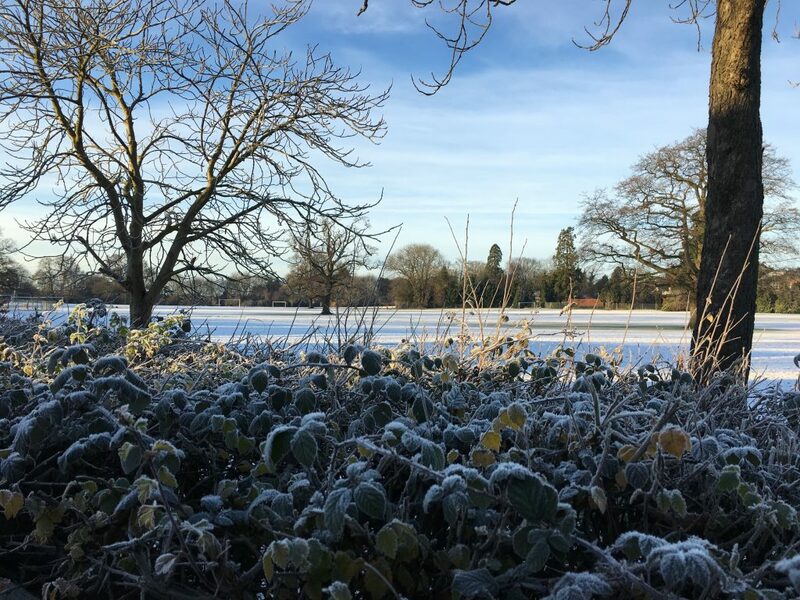 Day 345 – Monday 11th December – both schools were closed. The snow melted gradually throughout the course of the day, but it got colder and colder. My daughter had a friend round because her mum had to work and my eldest was out seeing friends all day. Day 346 – Tuesday 12th December – it was minus 6 degrees when we got up in the morning. All of the kids were back at school, but the last rugby match of the season was off. It took forever to clear the car, I don’t think my son has ever arrived at school so late (still on time though). There was still some snow around, and plenty of frost. Day 347 – Wednesday 13th December – I dropped my daughter off for two panto performances, even though she was feeling a bit under the weather. How delicious do these look? They came from a client. I find it amazing that such things can come through the post and taste so fresh. 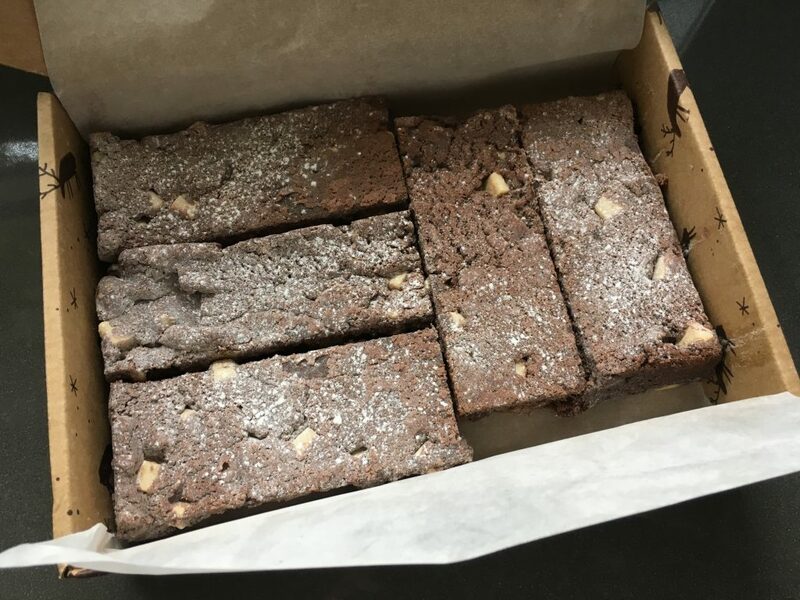 I was tempted to keep them all for myself, but I thought they’d probably be stale after five days, so the kids are allowed one each. Day 348 – Thursday 14th December – we generally get our Christmas tree around 15th December, but this year I was a bit worried about when we’d actually manage to get it. My husband is away this coming weekend and my car isn’t big enough for Christmas trees. I thought we might end up getting it on a date starting with a 20. 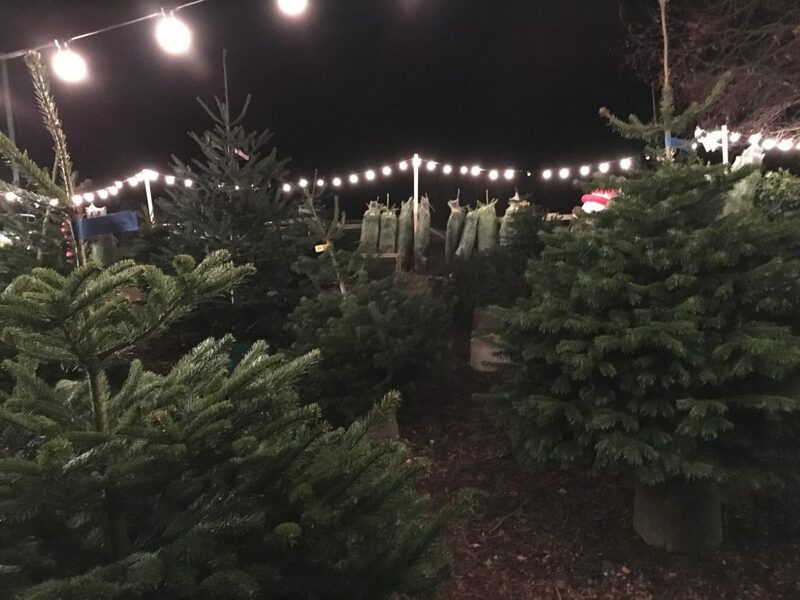 But my husband got home from work and suggested we go and see if the Christmas tree place was still open – and it was! We have a tree. We will probably decorate it at the weekend. Day 349 – Friday 15th December – the last day of term, although my daughter didn’t go to school because of panto. My younger son, husband and I went to see the show for the second time in the evening. We sat further back and had a much better view of her. She really is amazing. 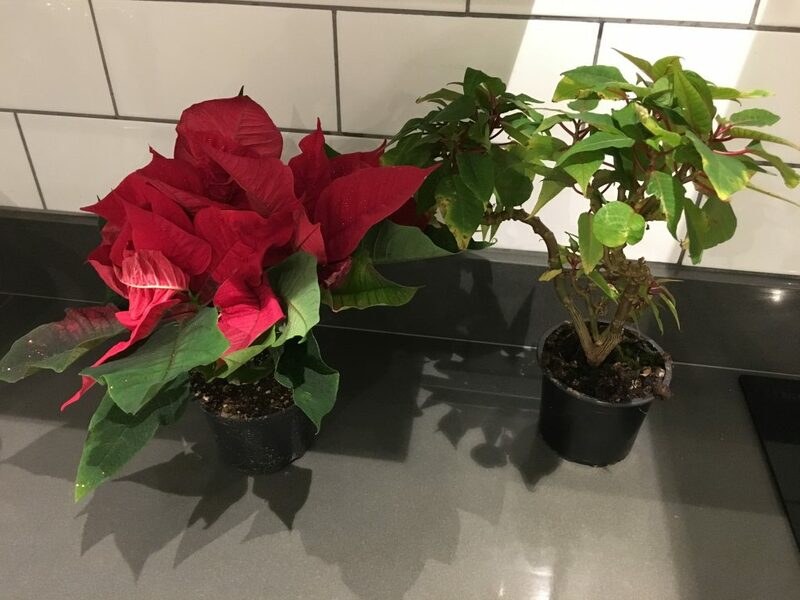 The only photo I took was of the new poinsettia my mum bought for me, along with last year’s which has survived an entire year! Day 350 – Saturday 16th December – it’s going to be a strange weekend, with a lot of comings and goings. Only my younger son and I will be at home all weekend. My Parkrun recovery continues. I’ve definitely lost a lot of fitness, but I knocked a minute and 15 seconds off last week’s time, so hopefully I will be back to normal soon. Did I mention that it was my 99th Parkrun? A big one for me next week! We were lucky that our snow was fairly short-lived so wasn’t a problem with getting anywhere. I think the end of term has come a bit early here as I will still need to work, but the kids are happy! 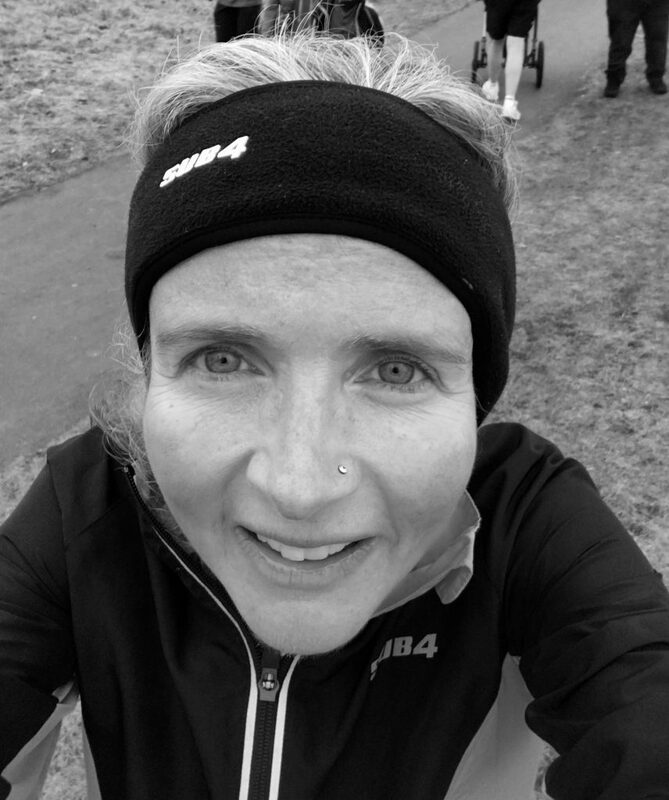 I’ll be doing Christmas Day Parkrun and will have a Santa hat on – if I can find it! Yep, the tree is now decorated. My husband was away, so my eldest took the alpha male role of doing the lights! It seems like everyone had a fair bit of snow apart from us…It looks like you had great fun in it. To be honest, I would have preferred the kids to break up slightly later too, but of course the kids are happy! It also means my daughter misses less school for panto, which is a good thing. We had a lovely time in the snow. It didn’t stick around for long, but was enough for an afternoon! gosh at your breaking up already, ours dont break up until the 22nd at lunchtime. Glad they manage to get some snow fun before it froze to unusable. We scrapped the snow off our car as soon as the snow stopped to save it freezing on it, glad we did else it would have been a nightmare when we needed it 2 days later. Wow, 99 runs is impressive. Cold weather is one of the reasons why I love my car – it has heated windscreen which is so nice. I only have to scrape the side windows and usually they are slightly melted too. Wow we got to -4 and I thought that was cold! Our schools didn’t shut but thankfully the majority of snow melted quite quickly so driving etc wasn’t too bad! Well done on 100 park runs! Those brownies look amazing. I wish I had clients who sent me gifts like that. Hope you’ve decorated the tree now. It must have been fun to get some proper snow, but a relief that it didn’t last too long!